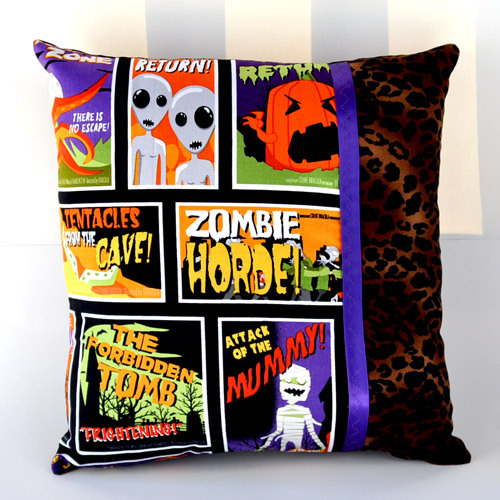 Retro Horror Movie Posters and Leopard Print Decorative Throw Pillow. 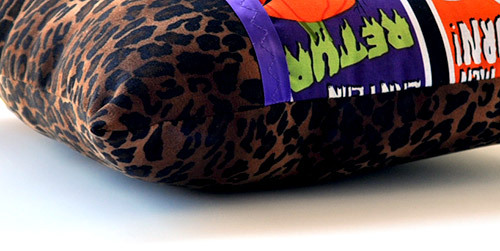 Made with Robert Kaufman Eerie Alley 3 100% cotton fabric, purple satin ribbon trim and leopard print moleskin fabric. 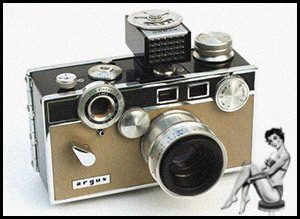 Stuffed with hypo-allergenic polyester fiberfill.